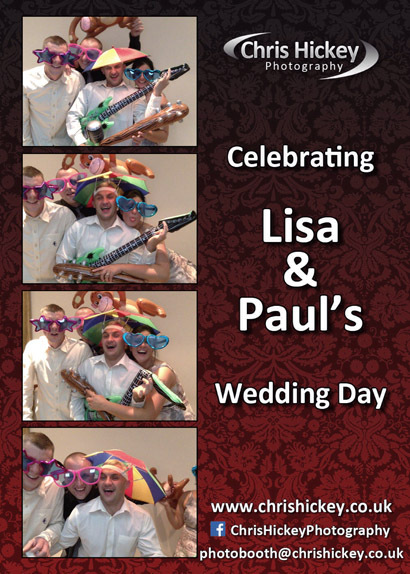 Photo Booth Gallery with examples of the fun moments captured with our Photo Booth. 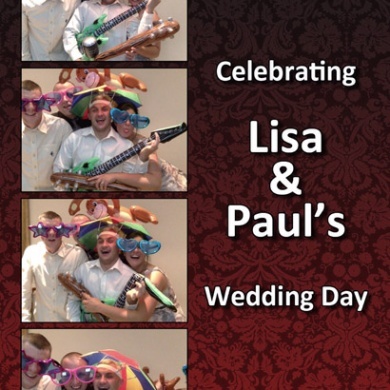 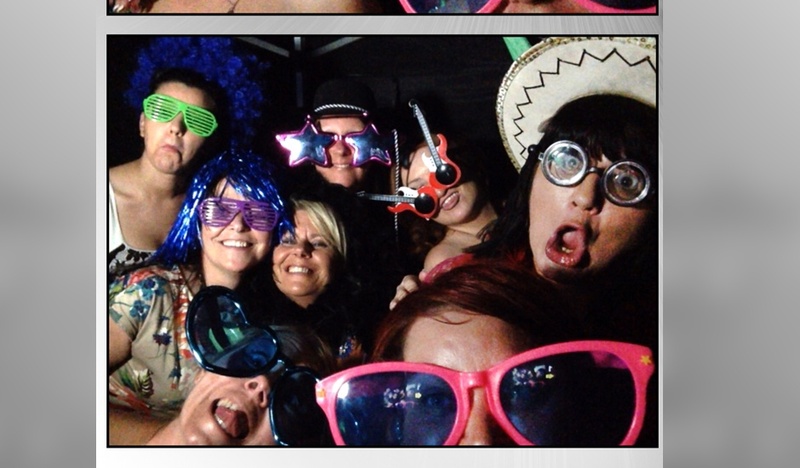 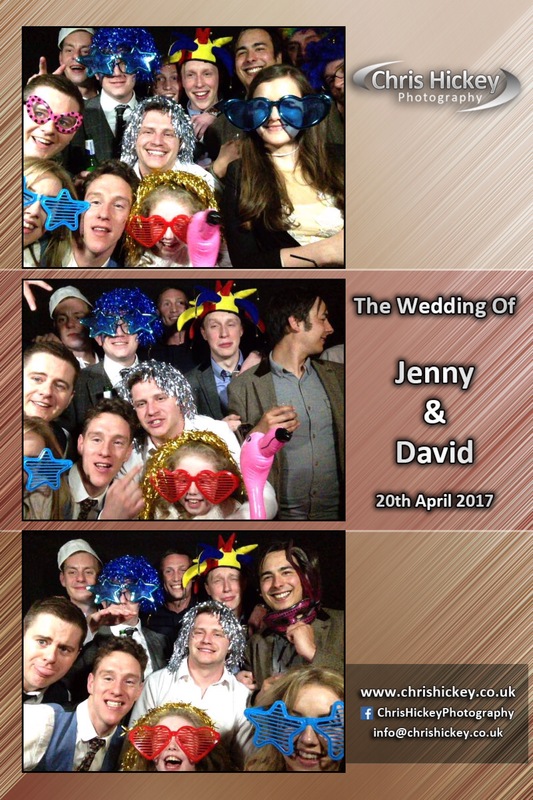 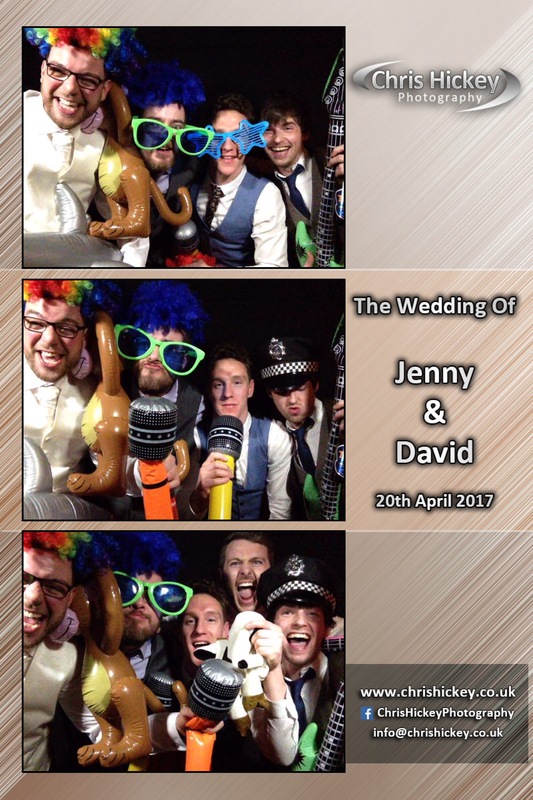 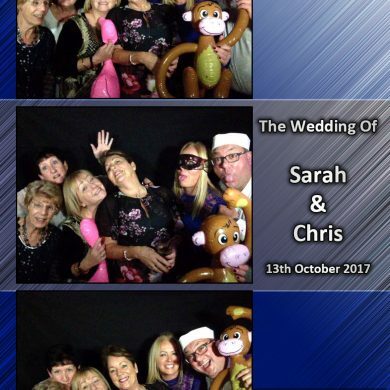 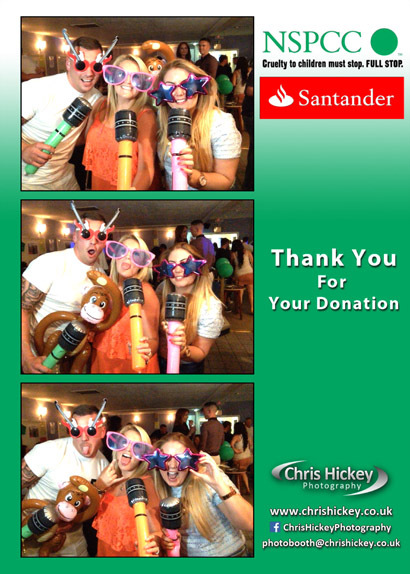 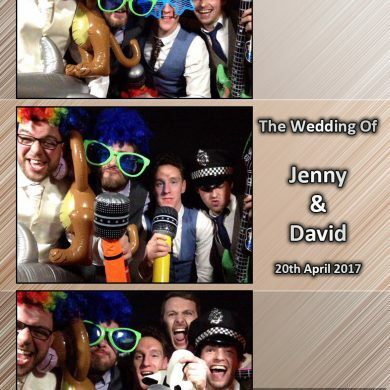 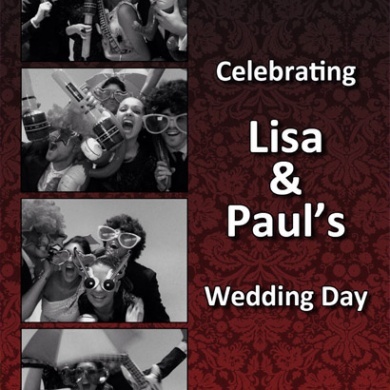 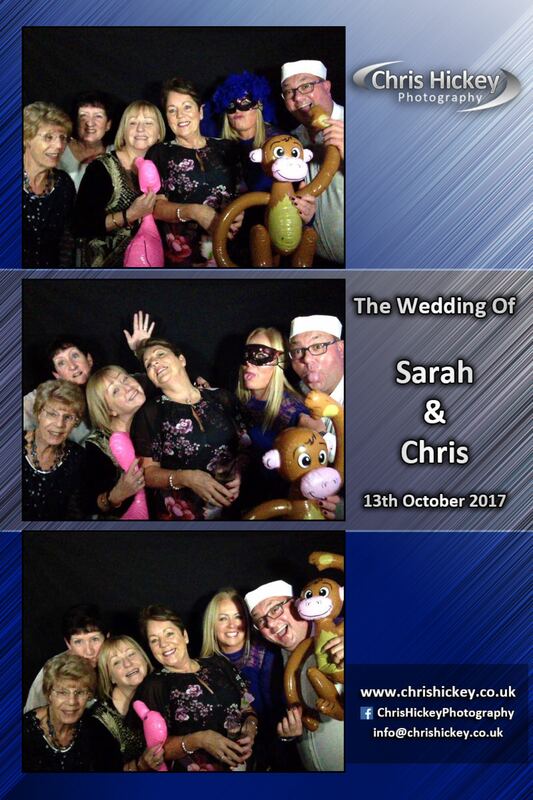 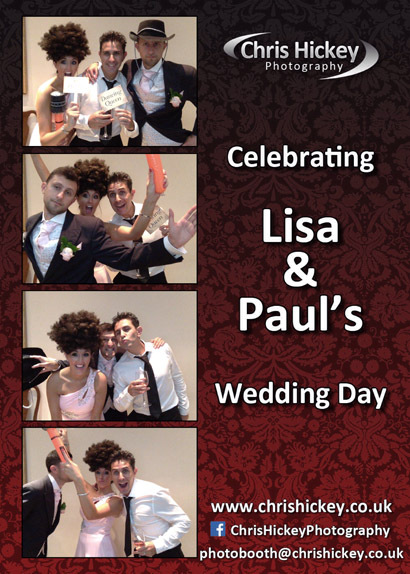 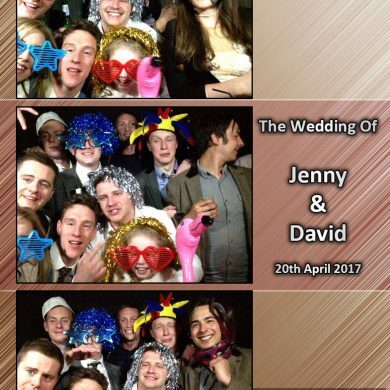 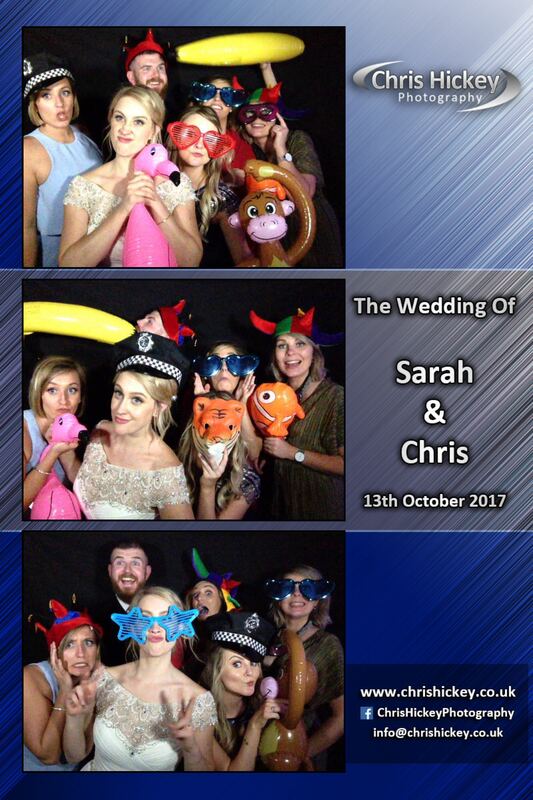 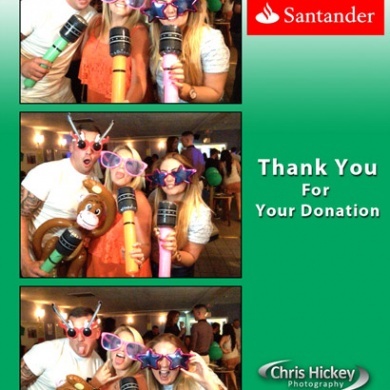 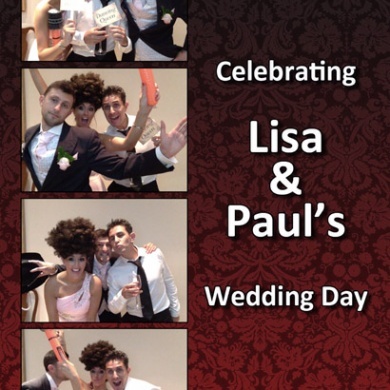 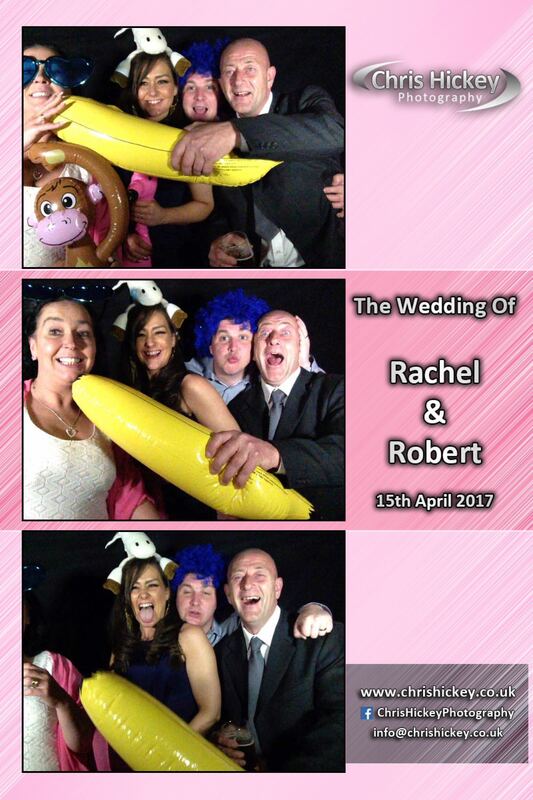 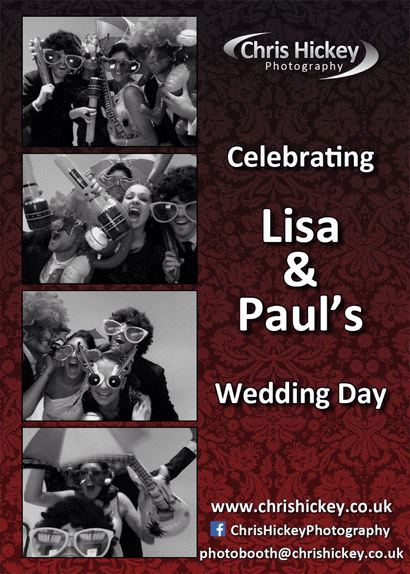 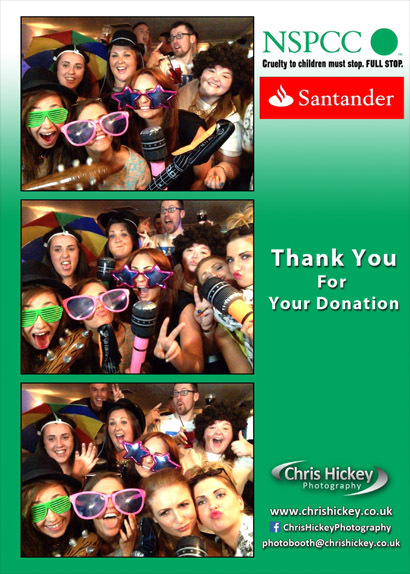 Photo Booth available to hire from only £250. 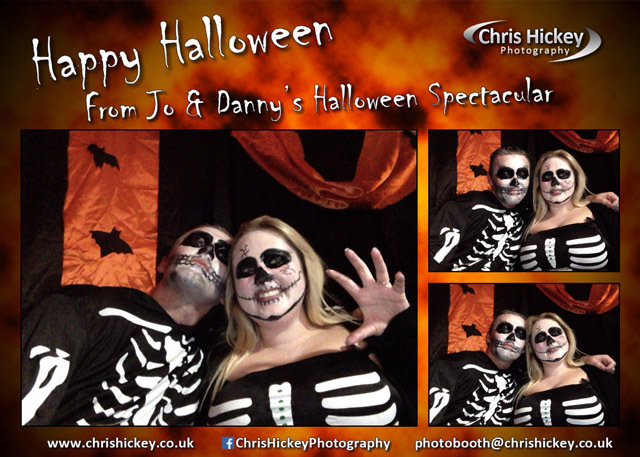 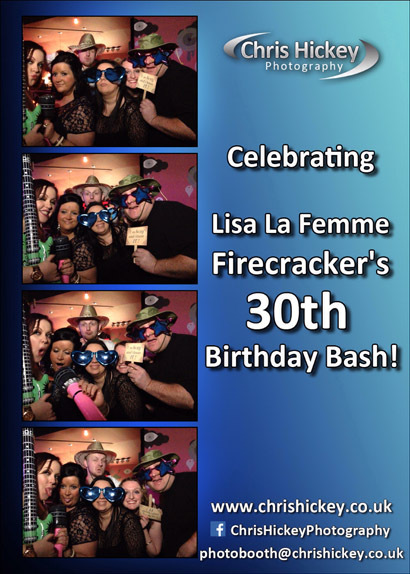 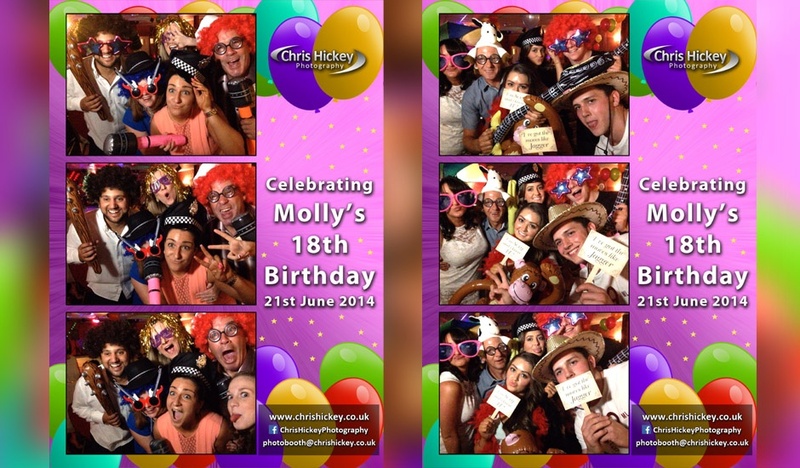 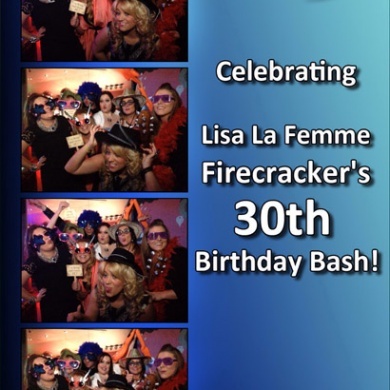 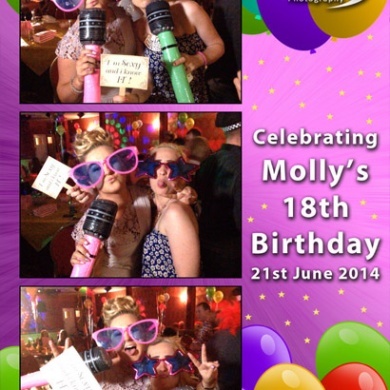 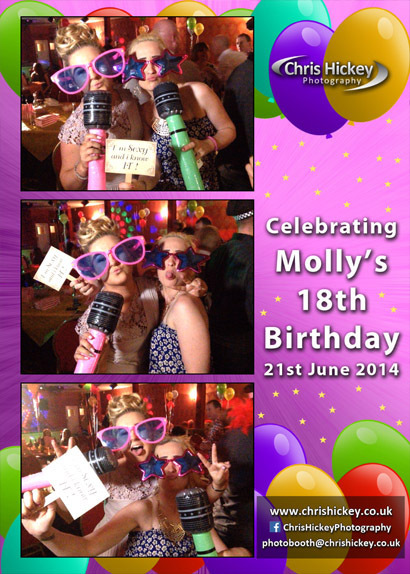 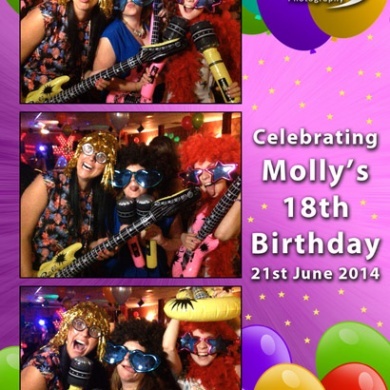 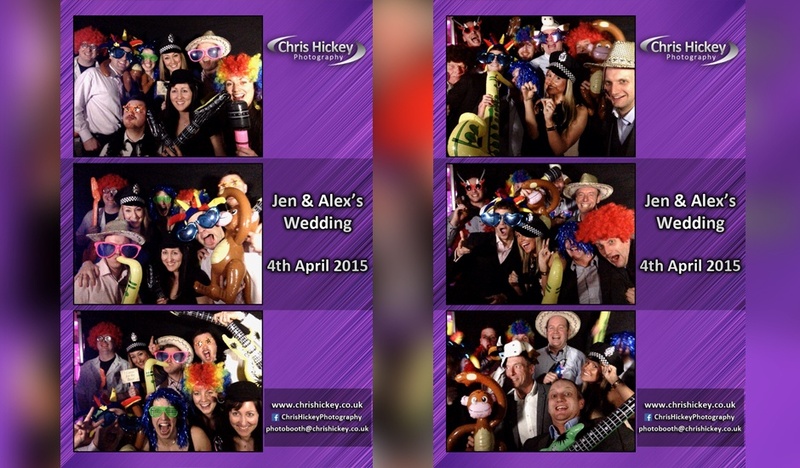 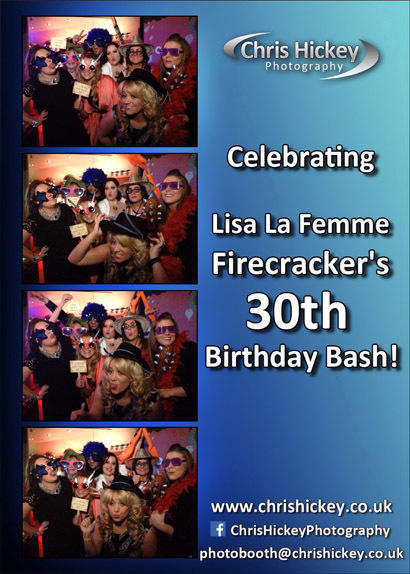 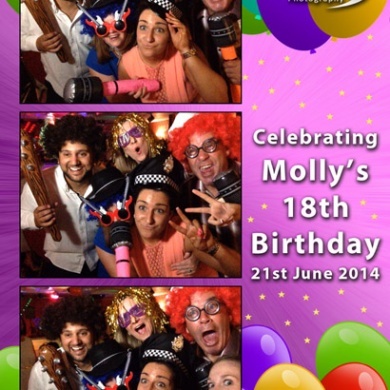 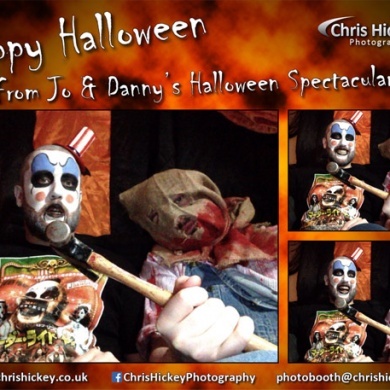 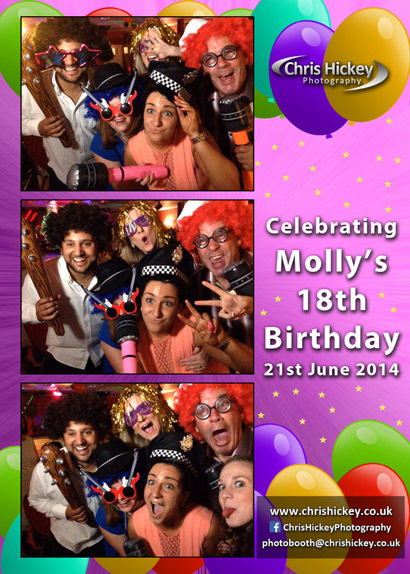 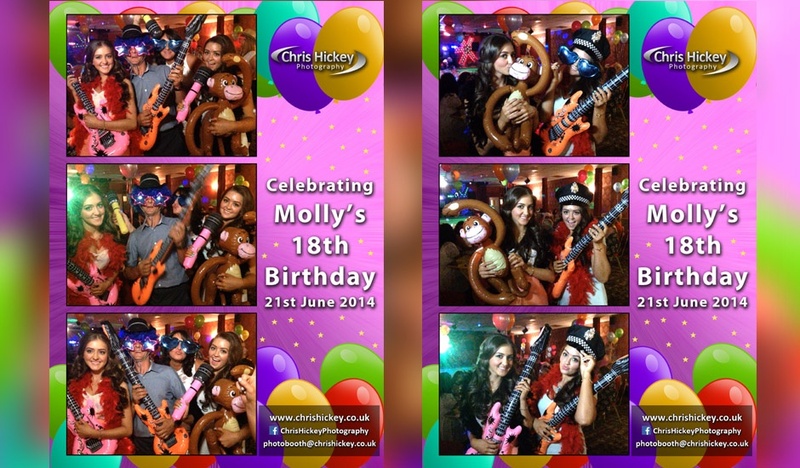 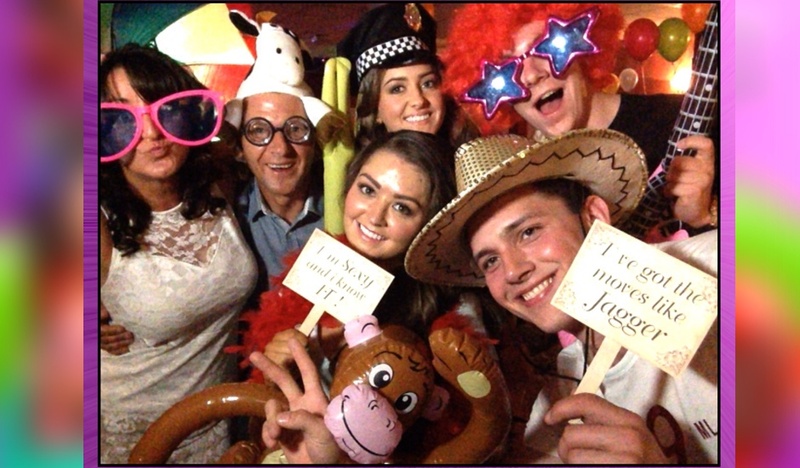 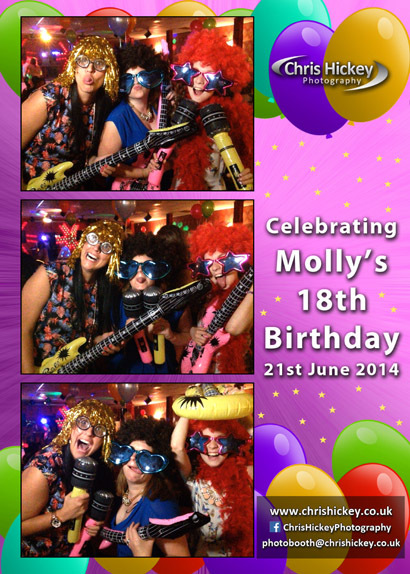 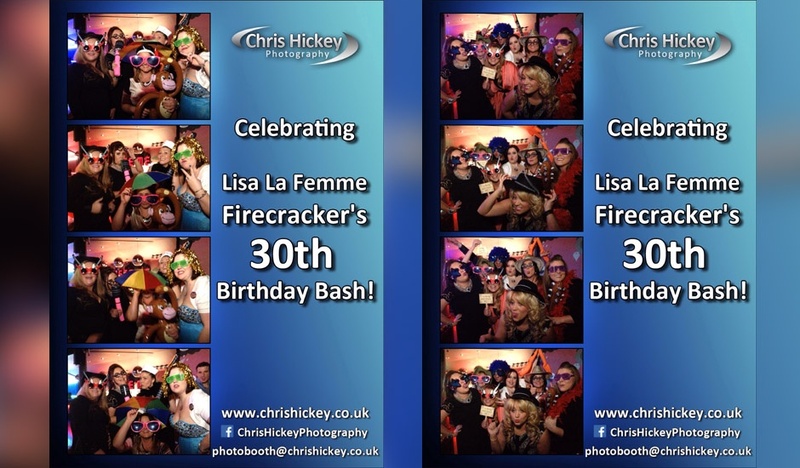 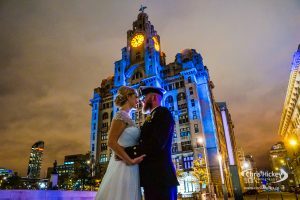 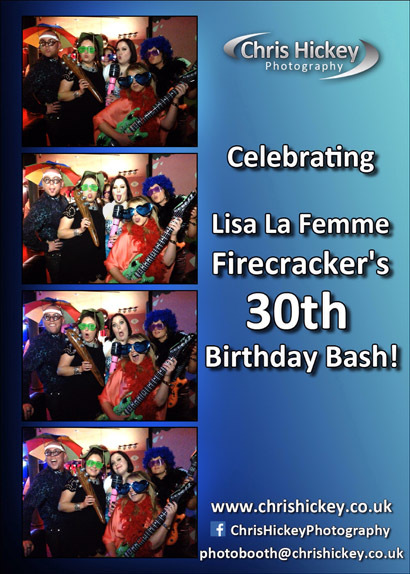 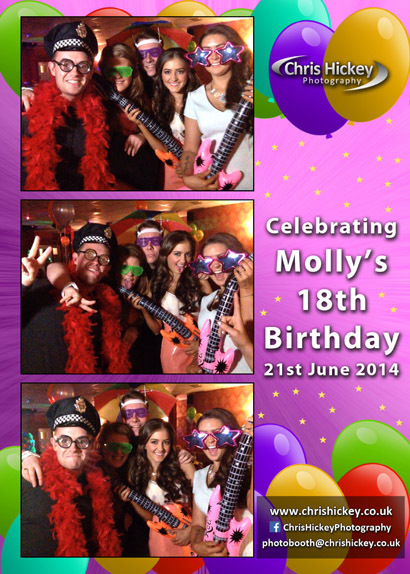 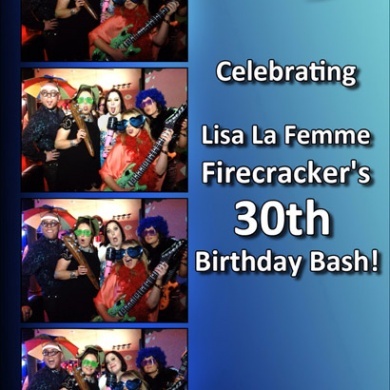 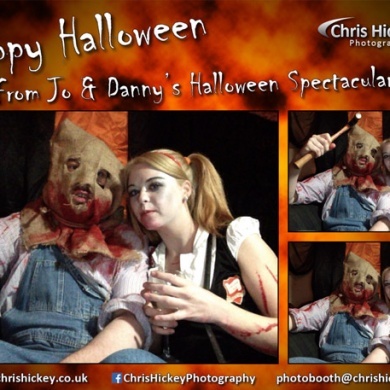 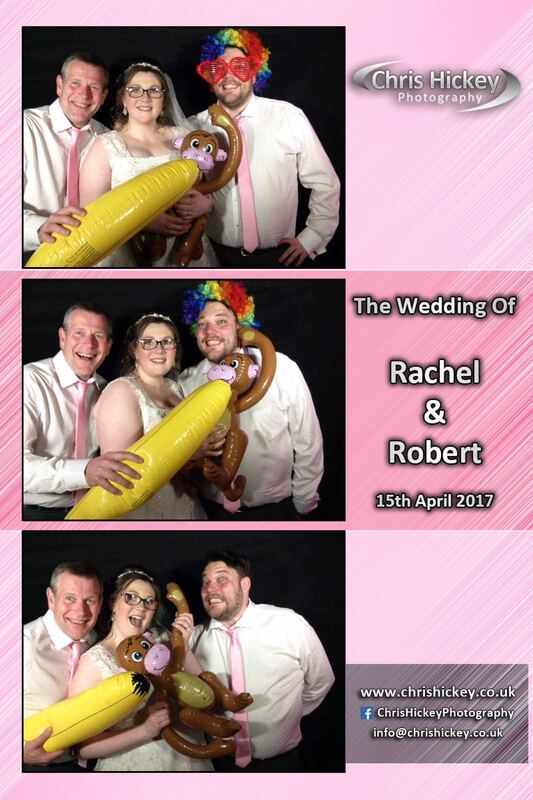 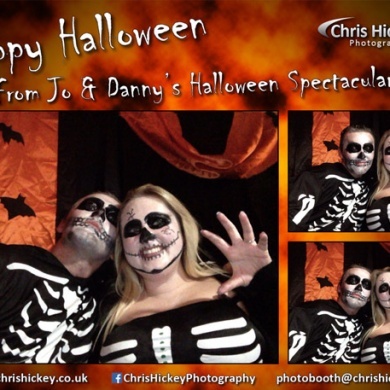 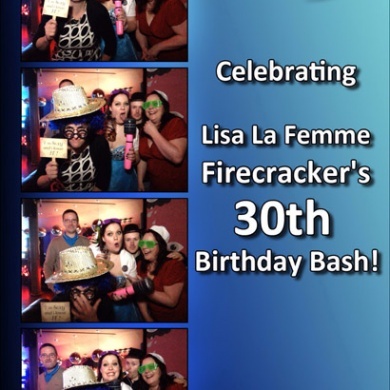 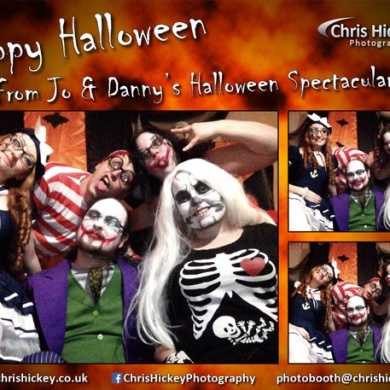 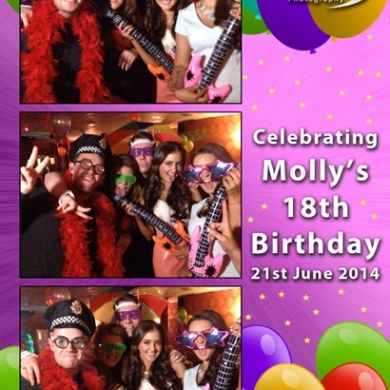 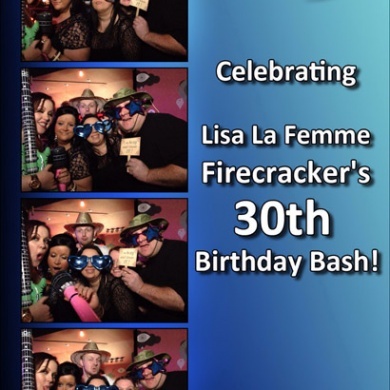 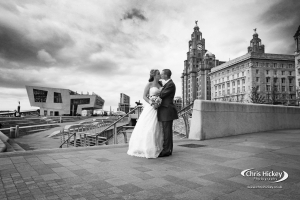 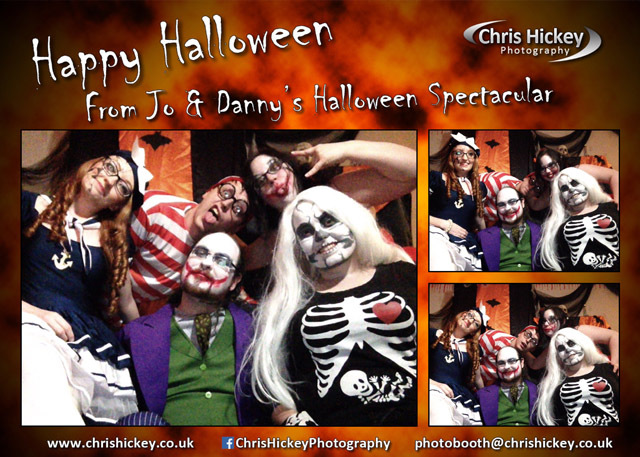 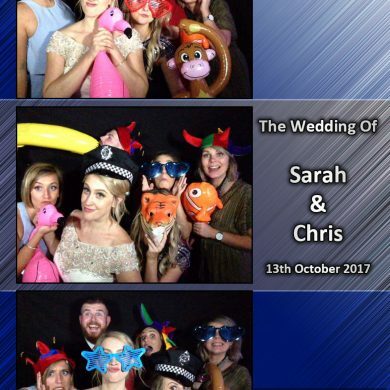 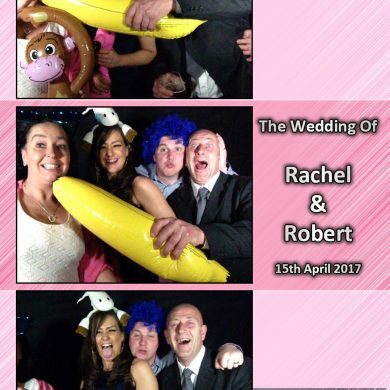 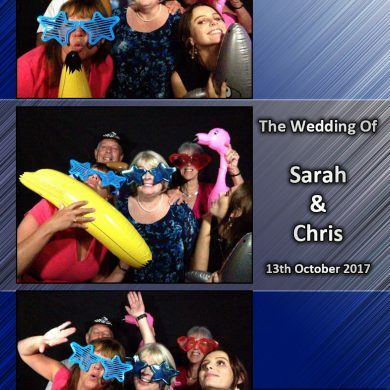 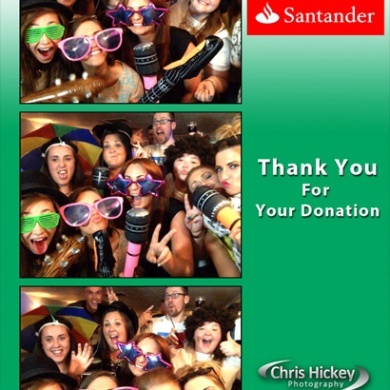 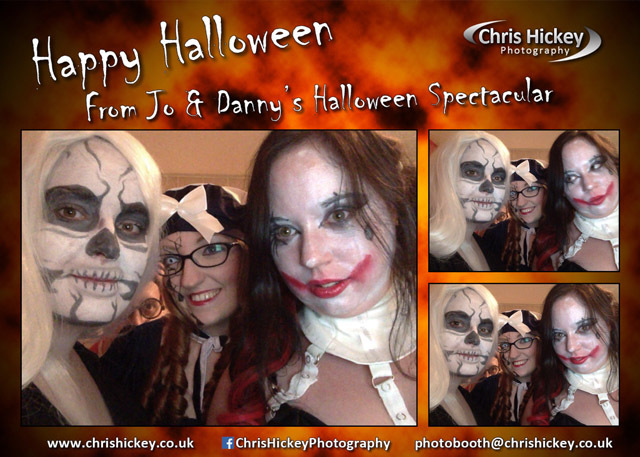 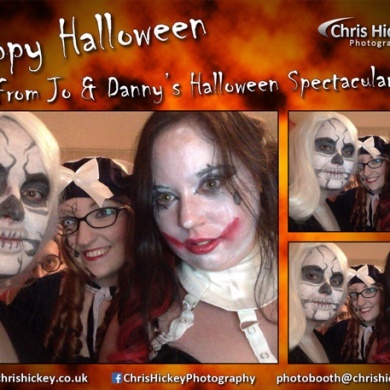 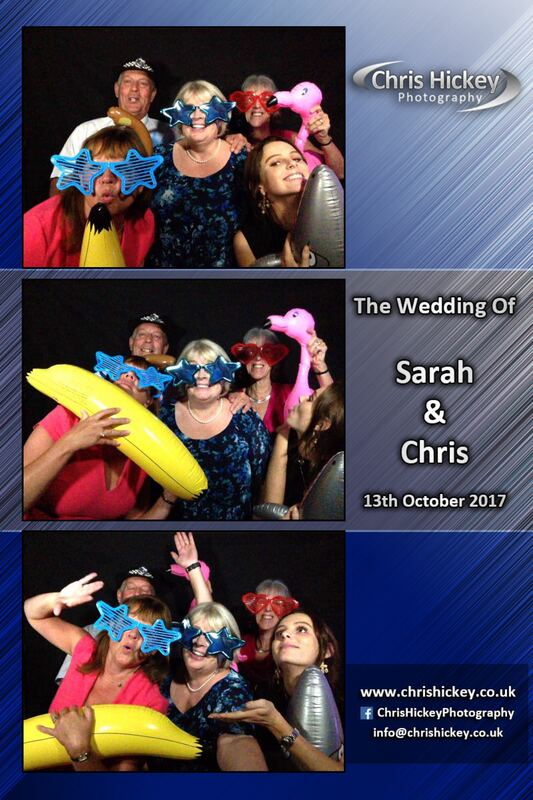 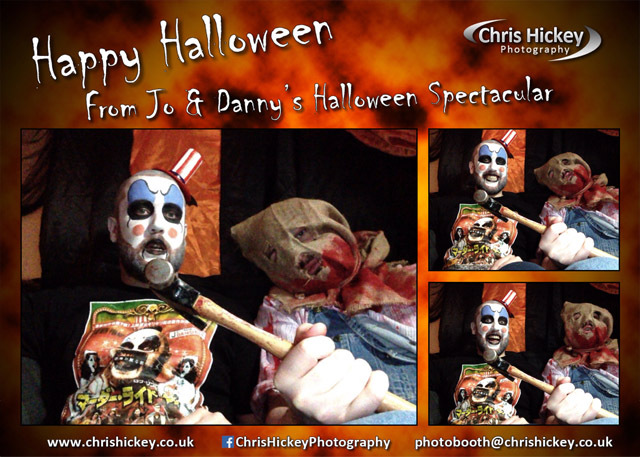 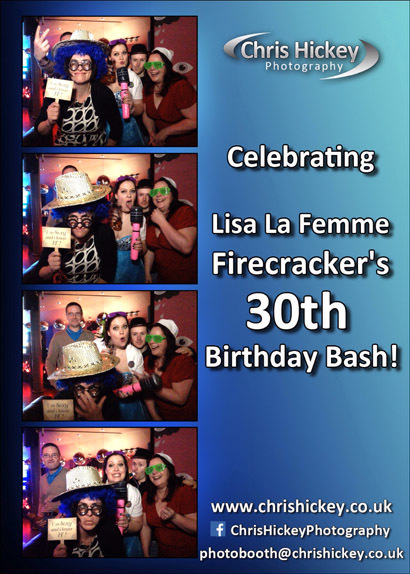 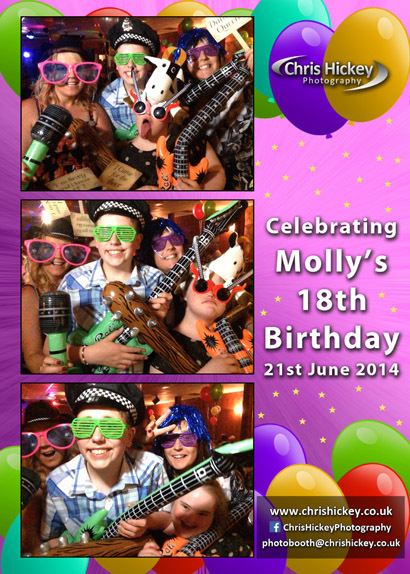 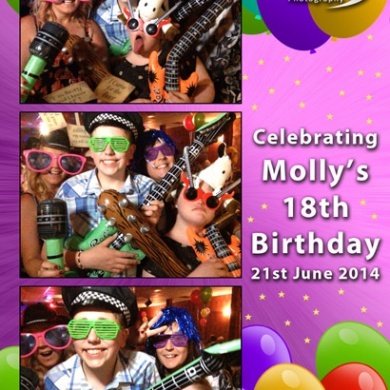 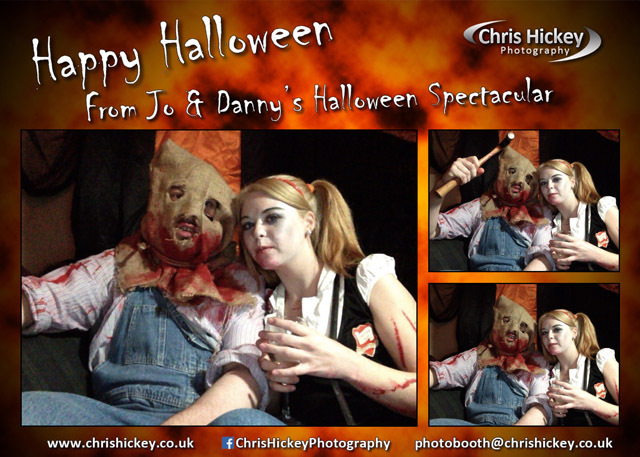 Our photo booth packages include a free dress up prop box and unlimited prints. 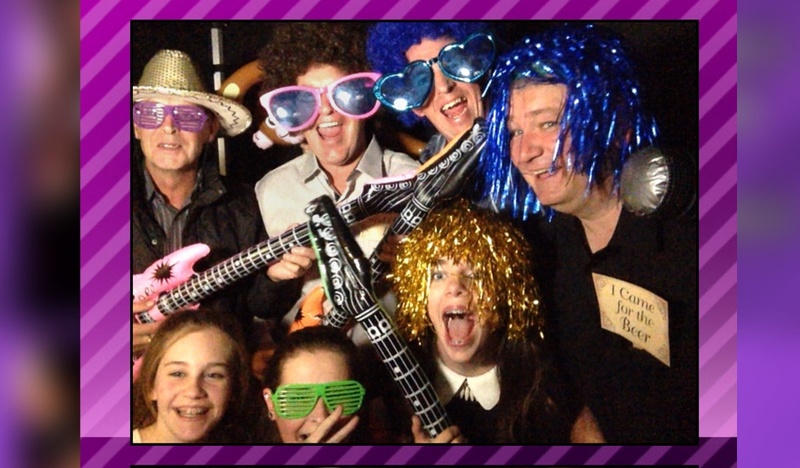 We now have a white or black photo booth available. 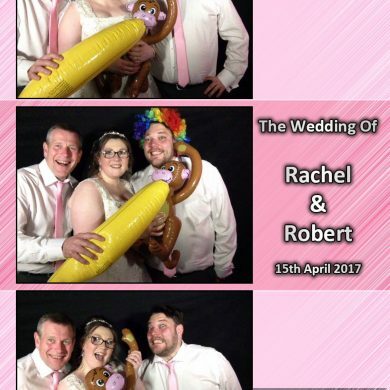 Take a look at our Photo Booth Prices.